FINALLY PUMPKIN WEATHER!! Or is it? With the weather up and down hopefully everyone has been able to take advantage of the warm sunny fall weather with family or friends and got out to your local farms to pick a GREAT pumpkin to carve for HALLOWEEN! 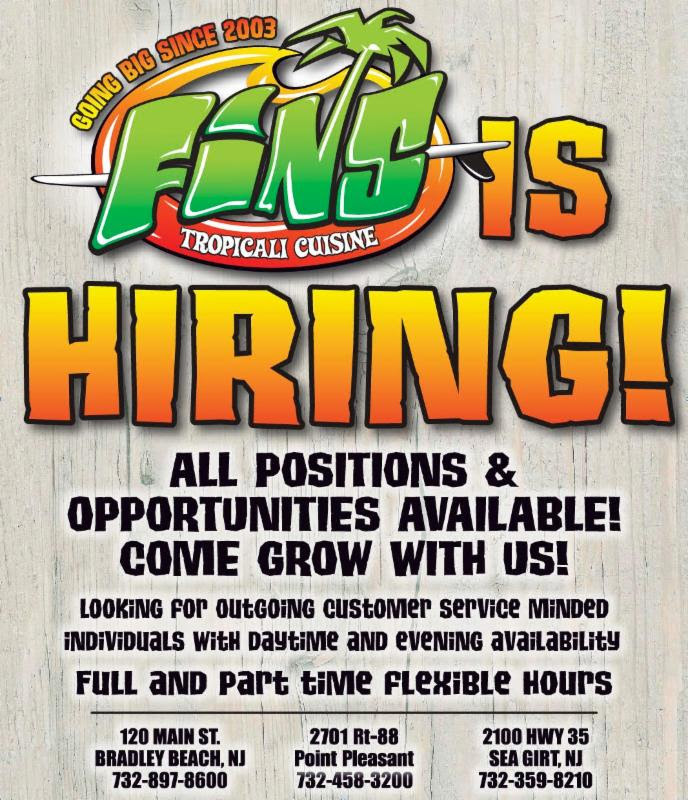 And at FINS, we LOVE Halloween! Have you seen our decorations!? 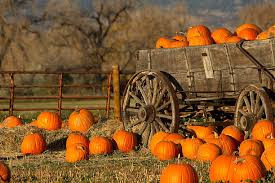 But, did you know that pumpkins have been growing in the United States for about 5000 years? WOAH! It’s only taken that long for pumpkins to become all the rage? But, we’ve been making awesome Pumpkin Pie Smoothies before everyone made pumpkin everything…gotta try it!!! Tastes like a perfect slice of homemade pumpkin pie! Going to a Halloween Party this weekend! Call in and let us do the work, no matter how big or small. 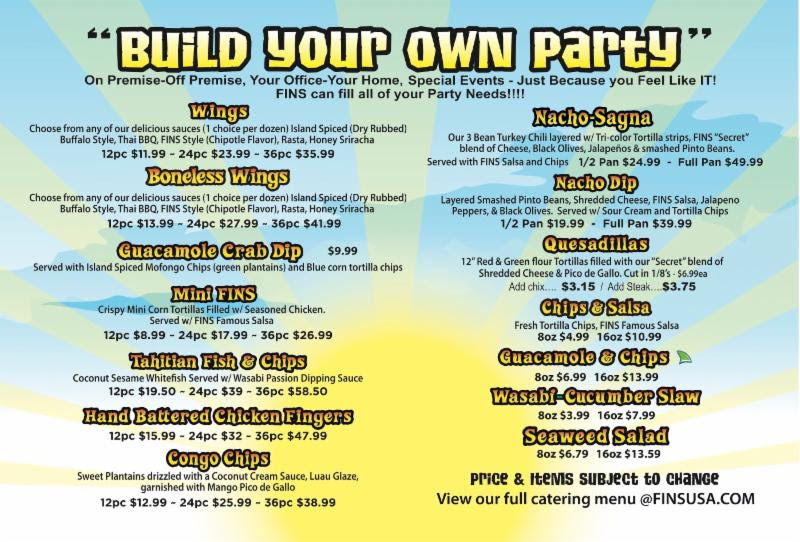 Bring a tray of wings or a wrap tray – your friends with thank you! Happy Halloween from ALL OF US at FINS! 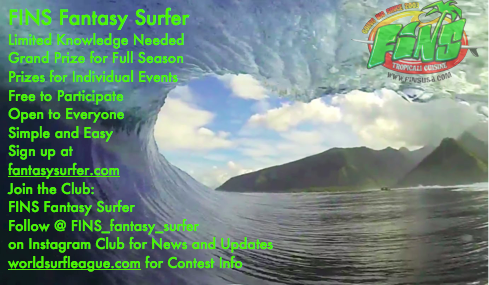 CLICK for highlights from the latest World Surf League event!!! 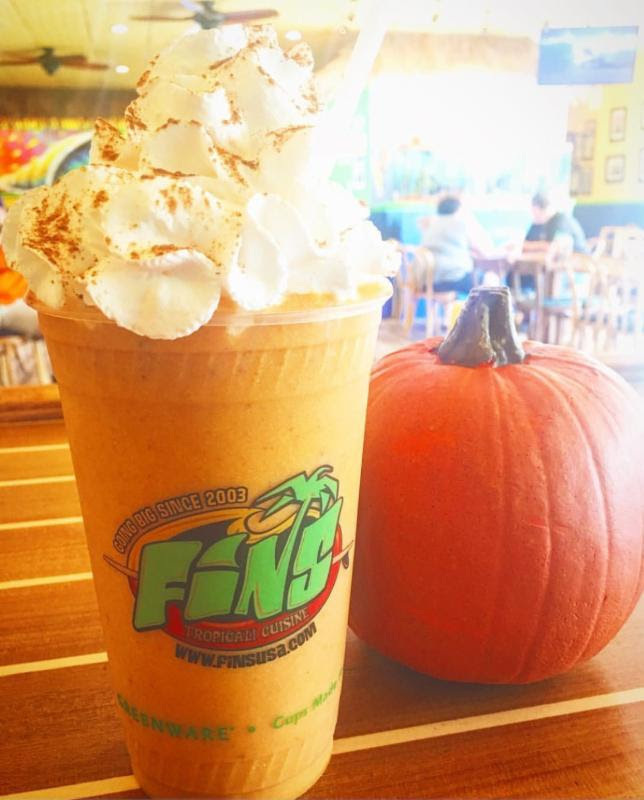 $1 OFF Pumpkin Pie Smoothies!! 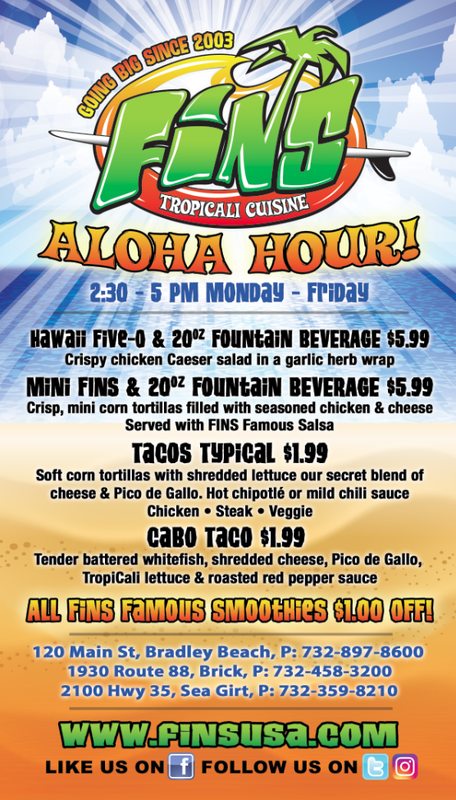 Get $5 FINS Bucks to use any time! 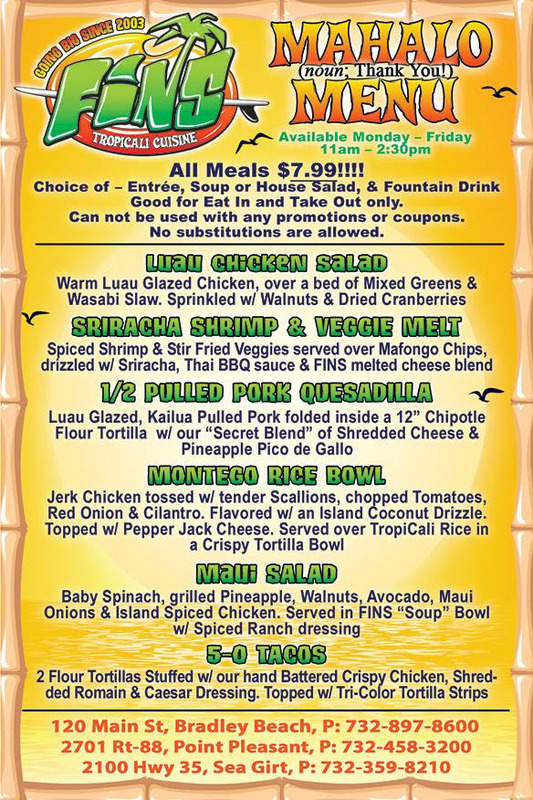 MAHALO Sally for the awesome FACEBOOK Review! 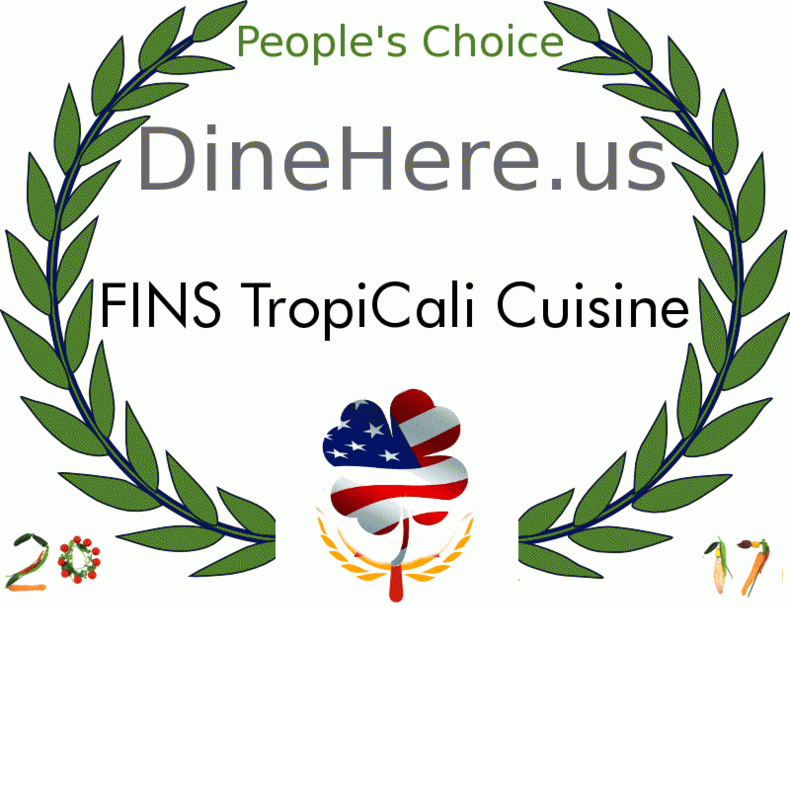 Call up your local FINS to receive your Free Lunch!